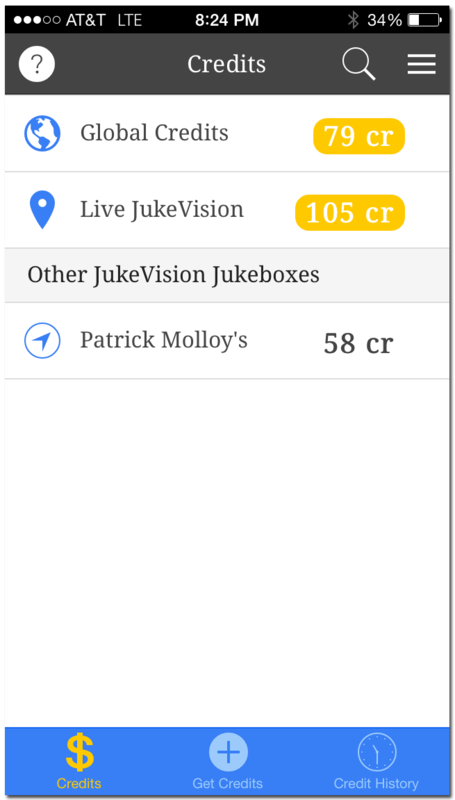 JukeVision is our new revolutionary point of sale powered jukebox. 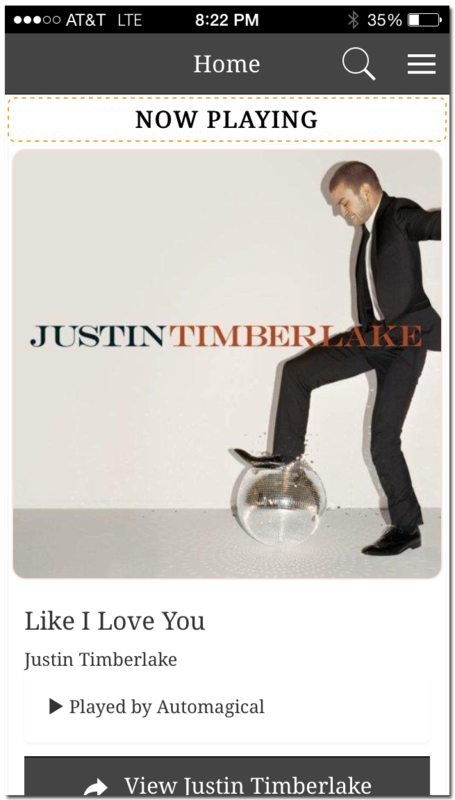 Our jukebox integrates with your POS system and awards your customers credits, in real-time, so they can play music on your jukebox, immediately. The jukebox cost and pay table are very flexible for you. You can set the cost of the jukebox features on a schedule throughout the day, or just set a cost that will be the same all day and every day. You can also change the amount of credits that a customer is awarded for how much they’ve spent. For example, if you would like to award 1 credit for each $1 spent and your customer purchases a beverage that costs $7, that calculates to the customer earning 7 credits. And just as quick as your server can pour the drink, your customer may use these credits to play music on the jukebox within our app, which of course is a price you set for the cost per play or playing a video next or even attaching a message to their request that will display on the TVs. We’re proud to support a few of the major POS platforms out there and we’re continually working to expand our support to more POS systems in the future. 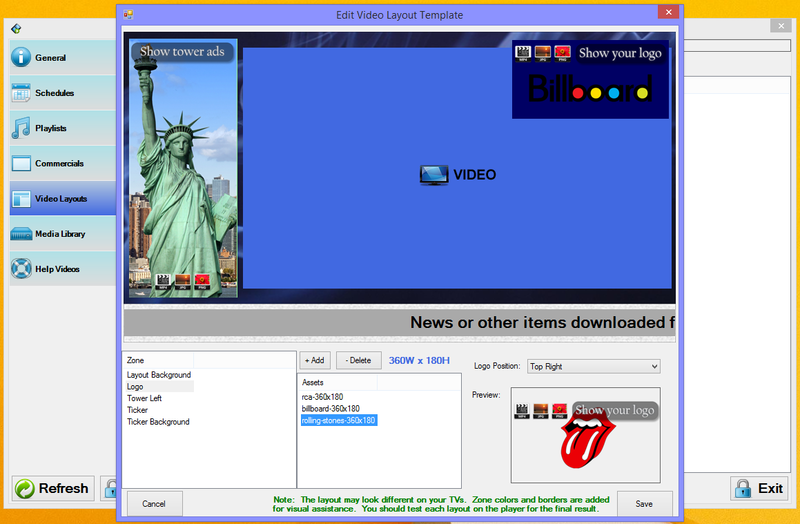 Even if you don’t have a compatible POS system, you can operate JukeVision on a FREE PLAY mode for your customers to play music. 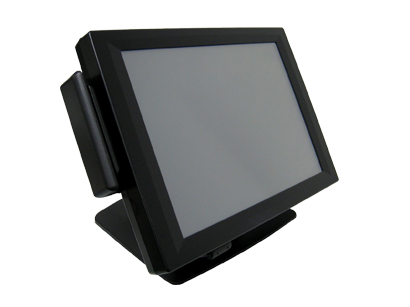 Our JukeVision jukebox doubles as a powerful digital signage platform that you control completely. You upload your own images and videos to create slideshows, banner and tower advertisements, or just put up your logo in the corner to brand your TVs. 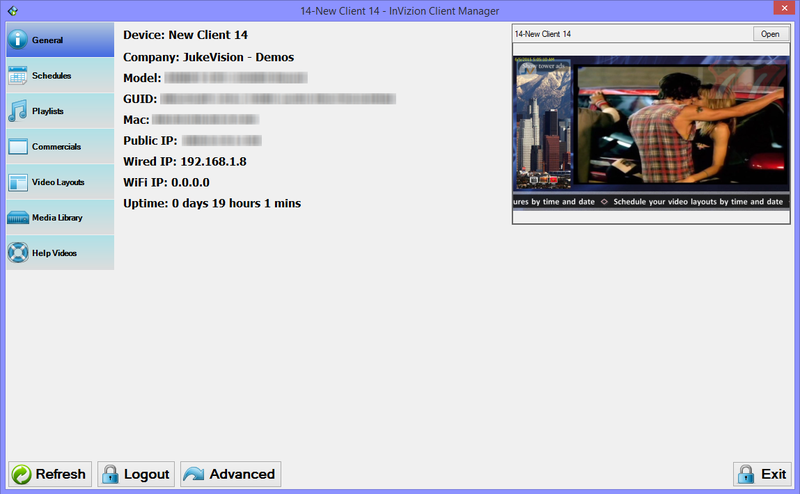 Our management application allows for complete control over your digital signage configuration. You can even sell advertisement space on your TVs to other local businesses! 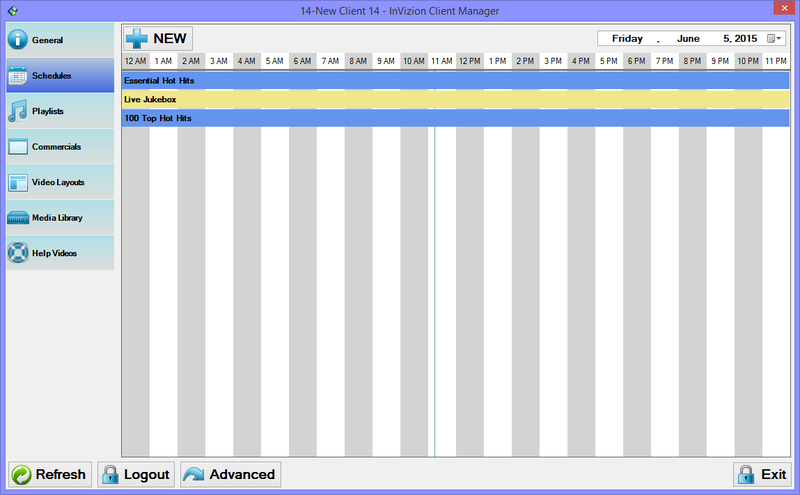 When your guests check into your JukeVision jukebox, they are subscribed to your venue’s email list. Each week on Monday morning, we send you an updated email list for your venue so you may use in your email campaigns to market your venue’s upcoming events, specials and other news you may want to share with people that have been to your venue. Please note, users can opt-out of the email list at any time in our app. When a customers first logs into our JukeVision app, we ask them if they’d like to receive push notifications from places they’ve checked into. If a customer approves to allow push notifications to be sent to their phone, you can send up-to 4 push notifications out to all your previous customers each week to notify them of exclusive specials or last minute events. It’s the perfect way to reach out to your previous customers to boost repeat business! Please note, users can opt-out of the push notification list any time in our app. 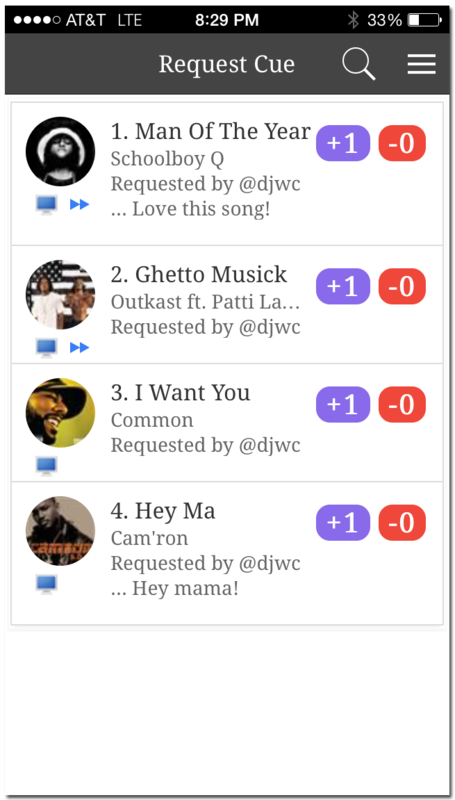 We provide an advanced management tool for you to configure all your jukebox settings remotely. Easily open up the management application at home and change your digital signage, update your playlist scheduling or add a few songs to your custom playlist that you just heard and knew it would be perfect for your venue. Our management application is designed for ease-of-use which allows you to get in and change what you need and be done with it. If you have multiple venues that you need to manage music and digital signage on, do not worry, we offer an advanced management portal for you to update music or digital signage in one place and have those changes pushed out to 1, 2 or even 100s of locations, almost immediately. Our corporate management application is designed for advanced management of multiple locations for chain restaurants or bars. You need not worry about updating music and digital signage on each and every jukebox out there, we centralize it for you and then automatically propagate changes out to all your jukeboxes to save you time!